This has been a quiet blogging week for me. Sometimes I feel it, sometimes I don't. I know that in order to build an audience, you are supposed to blog every day, but I really don't think I have anything that interesting to say on a daily basis. Some nights, I sit down with my laptop and just sit there. Typing one or two sentences and then realizing that they aren't worth adding onto. It takes so lonnnngggg and I feel so boring. Our foster dog, Maggie found a home this week!! Such a sweet girl, she was found wandering in the desert and was taken to the pound where she was on the euthanasia list. She was well fed, but covered in ticks. The rescue agency I work with spent two weeks trying to find her owner with no luck. She was so calm and well behaved, definitely one my easiest fosters. Our biggest concern was that she was getting way to attached to my daughter very quickly. I hate when that starts to happen because it can make the transition to another new home harder on the pup, and I don't like to add to anything that could produce an unsuccessful adoption. Thankfully, Maggie's adoptive family seem to love her. They have two little boys who have always wanted a dog, and she's the perfect addition - sweet, mellow and no bad puppy habits! Island to the sweeping backdrop of North Carolina’s Blue Ridge Mountains and Roosevelt’s WPA folklore writers, past and present intertwine to create an unexpected destiny. the pages of a fairy tale and transported into the real world. Meet Delilah, the girl who wished Oliver into being. It’s a miracle that seems perfect at first—but there are complications. To exist in Delilah’s world, Oliver must take the place of a regular boy. Enter Edgar, who agrees to play Oliver’s role in the pages of Delilah’s favorite book. But just when it seems that the plan will work, everything gets turned upside down. 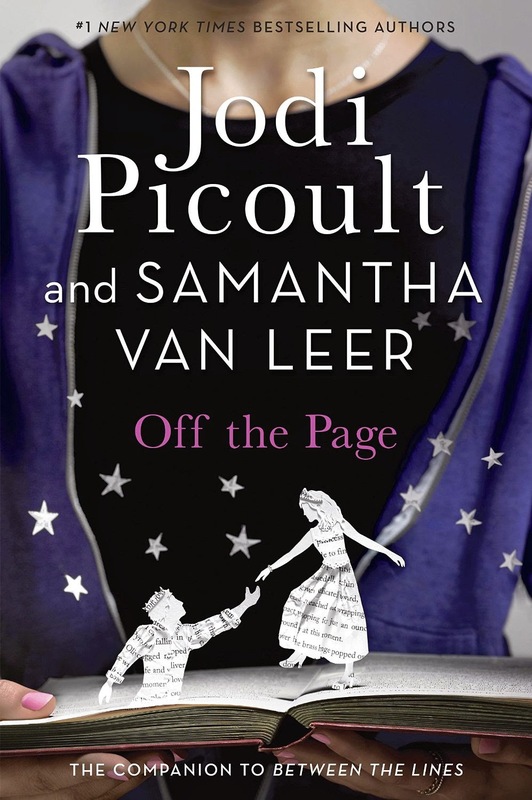 Full of humor and witty commentary about life, OFF THE PAGE is a stand-alone novel as well as the companion to the authors’ bestseller Between the Lines, and is perfect for readers looking for a fairytale ending. 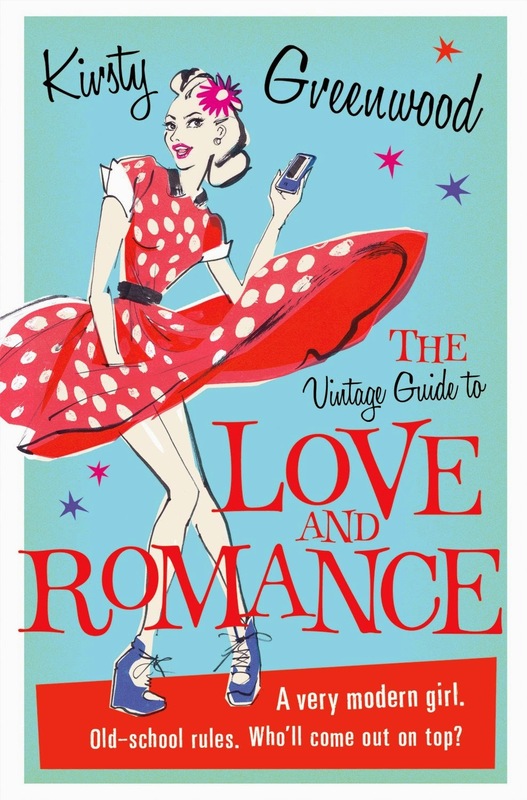 Fans of Sarah Dessen and Meg Cabot are sure to appreciate this novel about love, romance, and relationships. 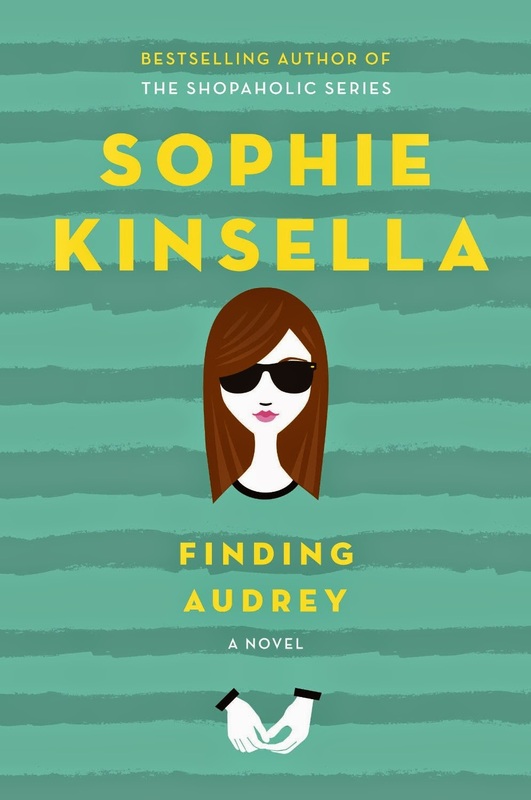 Finding Audrey by Sophie Kinsella....From the #1 New York Times bestselling author of the Shopaholic series comes a terrific blend of comedy, romance, and psychological recovery in a contemporary YA novel sure to inspire and entertain.